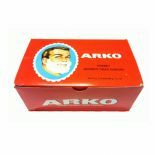 Box of 12 Arko Shaving Soap Sticks - 75 grams each. Traditional, Turkish shaving soap used by barbers all over the world. 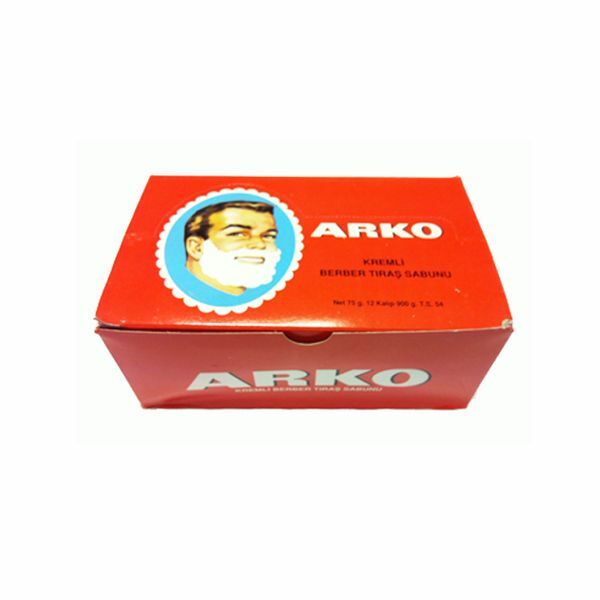 As far as shaving sticks go - the Arko would be considered the gold standard. 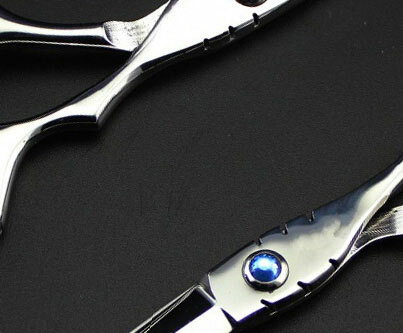 Gives a close, smooth shave and moisturises to leave the skin very soft and supple. Save over £15 compared to buying individual sticks!